The US Department of Defense that StandardAero won $36 million US Air Force contract to repair T56 engine component parts used on Lockheed Martin C-130 Hercules military transport aircraft. WASHINGTON (Sputnik) — US-based StandardAero won $36 million US Air Force contract to repair T56 engine component parts used on Lockheed Martin C-130 Hercules military transport aircraft, the Department of Defense said in a press release. "StandardAero (San Antonio) Inc., San Antonio, Texas, has been awarded a $35,803,311… for depot level repair of T56 engine component parts," the release stated on Monday. 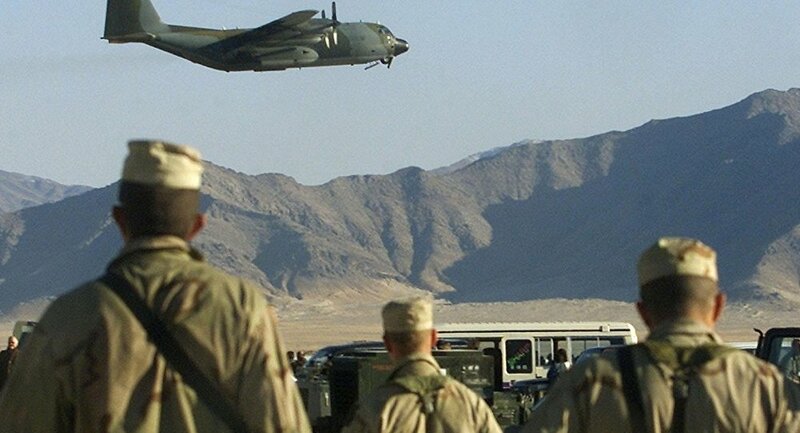 The C-130 first entered operational service with the US Air Force in 1957, according to published reports. Work will be performed in San Antonio, Texas, with a due date of Nov. 30, 2017, the release added.